Fayetteville, GA January 29, 2009 --- The National Association of the Remodeling Industry (NARI) named T Square Remodeling, Inc., in Fayetteville, 2009 Regional CotY Winner in the Residential Kitchen Over $100,000 category of its annual awards competition. With 14 years of quality service in the south metro Atlanta area, T Square Remodeling specializes in high end residential remodeling. 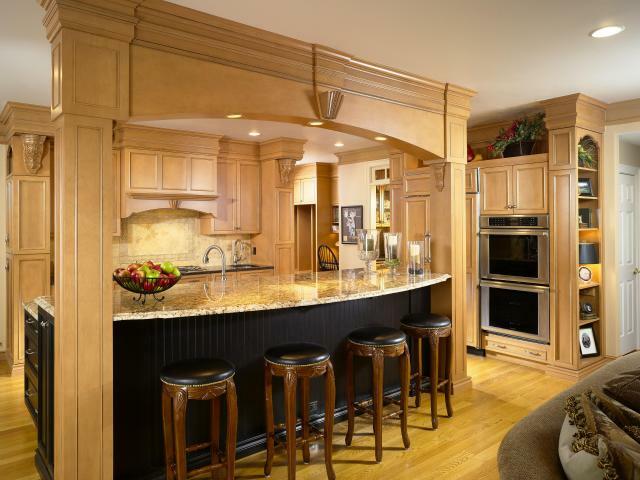 Their services range from custom decks or kitchen remodeling to whole house renovations. Through partnerships with leading architects and designers they are able to offer dynamic remodeling solutions for your home.